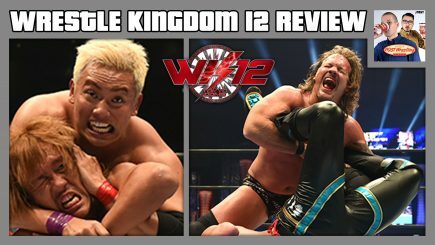 John Pollock and Wai Ting review NJPW Wrestle Kingdom 12 headlined by Kazuchika Okada vs Tetsuya Naito and Kenny Omega vs Chris Jericho. Plus, Braden Herrington attended the show live in Tokyo and calls in with his thoughts. 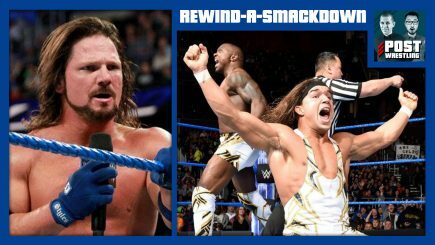 The first episode of SmackDown Live for the new year was a big success, topping all by six episodes of Smackdown throughout 2017. 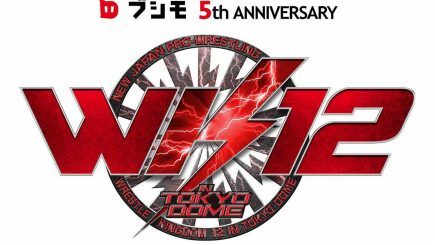 John Pollock goes through New Japan’s biggest show of the year with Wrestle Kingdom 12 from the Tokyo Dome. 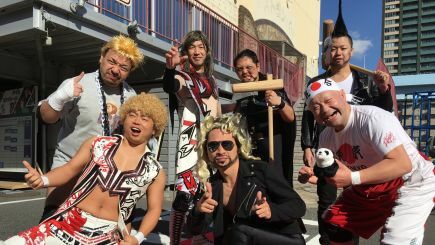 The event is headlined by Kazuchika Okada defending the IWGP heavyweight title against Tetsuya Naito along with Kenny Omega taking on Chris Jericho. 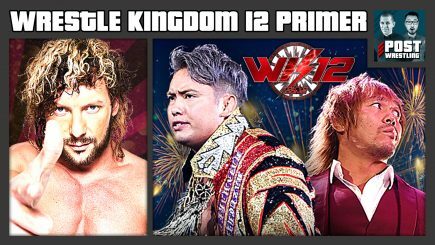 John Pollock and Wai Ting get you all caught up for NJPW Wrestle Kingdom 12 on Jan. 4th featuring Kazuchika Okada vs Tetsuya Naito and Kenny Omega vs Chris Jericho. This is a great show to listen to if you’re relatively new to New Japan Pro Wrestling. 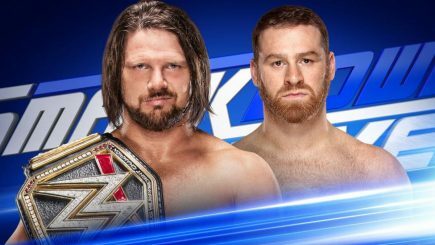 Brock Lesnar and Kane end the show arguing over The Devil’s taste in professional wrestlers, Finn Balor realizes he has two friends on the roster, Samoa Joe and Renee Young early frontrunner for “Best Feud of 2018” and all of the details announced for the women’s Royal Rumble.